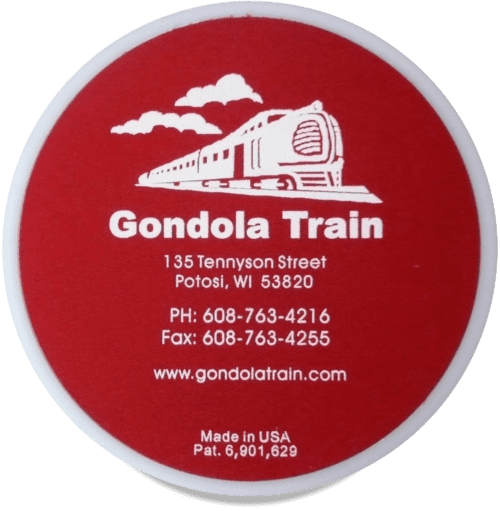 Moving office furniture and retail equipment on commercial carpet or hard-surfaced flooring can be easily accomplished with the Gondola Train Glide Slide Discs. The industrial grade thermoplastic bottom surface has a slick finish to slide without difficulty on carpet. The foam insert side of the disc will stabilize the furniture legs so they will not slip off the disc while being moved.The heavy-duty discs have unlimited applications for offices and businesses. 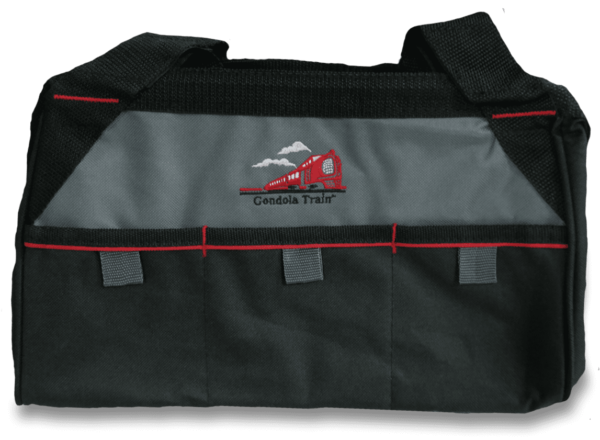 Heavy duty canvas tote bag for Speed Skates and safety caps.